Balance is proud to support the Elephant Human Relations Aid (EHRA) as our corporate social investment initiative. 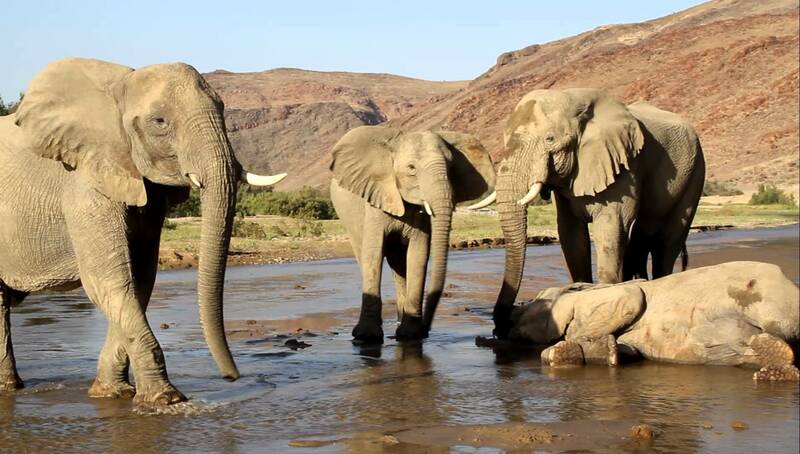 EHRA is a non-profit organisation whose aim is the peaceful cohabitation of the community with the desert-adapted elephants in Southern Africa. For every bottle of Balance Classic sold, a contribution goes to fund the EHRA PEACE project, an educational programme, empowering people in Sub-Saharan Africa living with elephants with the information they need to keep themselves, families and livestock safe during elephant visits. For more information on EHRA, visit their website: www.desertelephant.org.